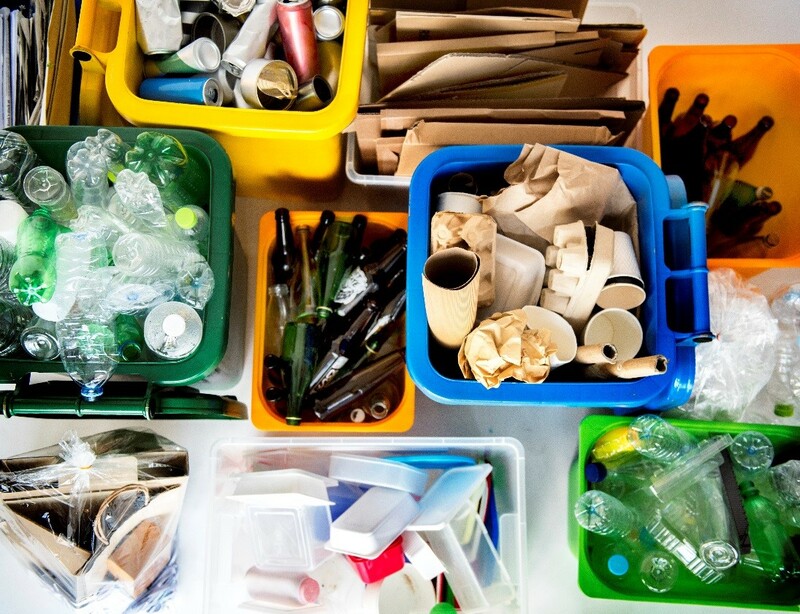 As demand for more streamlined and recyclable packaging peaks, manufacturers are challenged with creating solutions that retain brand recognition while producing less waste. It can be a difficult balance to strike, as some brands have discovered. Consumers are increasingly favouring minimal and eco-friendly packaging when making purchasing decisions, according to recent findings. 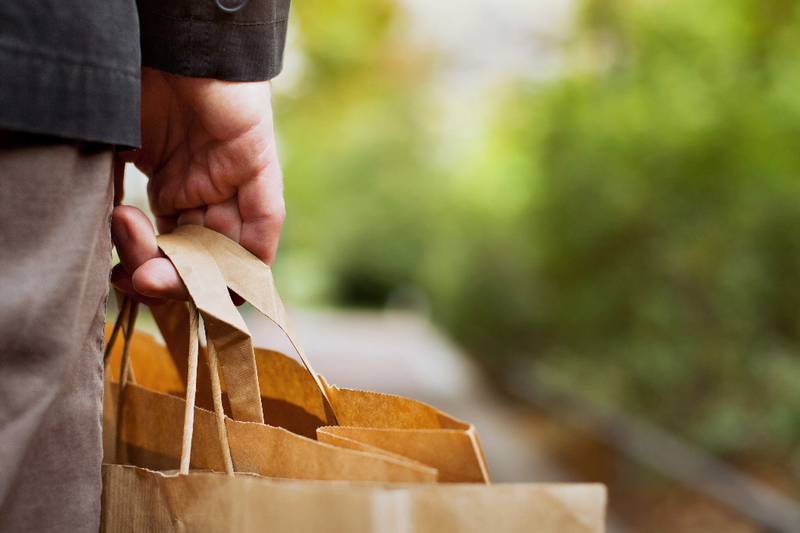 In the Nielsen Global Survey on corporate social responsibility, over half (52%) of respondents across the world said their sustainable purchase decisions are influenced by packaging. And of those who will pay extra for sustainable products and those who check the packaging for sustainable labelling, over half are millennials (those born between the early 1980s and late 1990s), the study showed. In response, many manufacturers are looking for cost-effective packaging solutions. But even where aims to reduce weight, shrink volume or offer a compostable alternative can be met, is it possible to retain the product’s recognisability? Sometimes even the leading brands make errors in their packaging judgements. PepsiCo was forced to withdraw the biodegradable bag for US snack SunChips, for example, after customers complained the packet was too noisy. And in 2009, the brand unveiled an ill-conceived redesign for its Tropicana juice carton, which resulted in sales dropping by 20%. Too much change isn’t necessarily a good thing — consumers tend to be creatures of habit and like to recognise their favourite products instantly. As a rule of thumb, avoid making more than one major change to your packaging at a time — either graphics or structure, for example, but not both. Decisions about packaging will always be driven by the type and requirements of the product it’s designed to contain. Food packaging presents a challenge in that it needs to be functional and hygienic while remaining aesthetically pleasing — but films for encasing food products are not yet widely recyclable, which adds to the difficulty in meeting the desires of eco-conscious consumers. Beauty products lend themselves to more sustainable designs and materials, as brands increasingly embrace the eco-friendly ethos. Many are moving to eliminate additives such as parabens and sulphates from their ingredients lists, while the use of microbeads in skincare products was recently banned by UK legislation. And the packaging is starting to follow suit; a number of brands now use biodegradable materials including bamboo, seaweed and even chalk to contain their products. Efforts to minimise packaging must consider the logistics involved in getting the product to market. Although some manufacturers will encase a cardboard shelf-ready package in an outer carton — which could be considered excess packaging — if the product is being transported overseas then it’s necessary to have a package that can withstand lots of handling. However, where extra packaging is necessary for transportation, it may still be possible to reduce the weight and therefore amount of material that’s used. Many of our customers are asking us to reduce the grade of their cardboard packaging by 20% and create a lighter box that’s still protective. It seems that shoppers are not just looking for discreet, eco-friendly changes to packaging — they want to be sure the brand behind the product is committed to saving the environment. A 2017 study by Unilever suggested that more than one in five people would actively choose brands that made their sustainability credentials clearer on their packaging and in their marketing. Take ice cream manufacturer Ben & Jerry’s, for example, which has successfully incorporated a pro-environment message into its marketing. Businesses that publicly state their commitment to the environment in this way can win a legion of new customers and open up new avenues to market, which will help mitigate against the higher costs. For example, their product might become of interest to health food retailers, or they might be asked to sponsor an eco event. The packaging industry still has a long way to go in terms of developing more sustainable solutions, but businesses and consumers are driving this change with their determination to use recyclable or compostable packaging wherever possible. Any measures in this direction are likely to pay dividends in the long run. 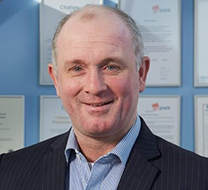 Mick Clark has over 31 years’ worth of experience in the packaging industry, the majority of this accumulated while working as Sales Director for independent contract packing company WePack Ltd. This broad portfolio entails taking responsibility for the everyday running of the company, advising many clients on day to day packaging, and ensuring the wellbeing of both the business and its workforce.